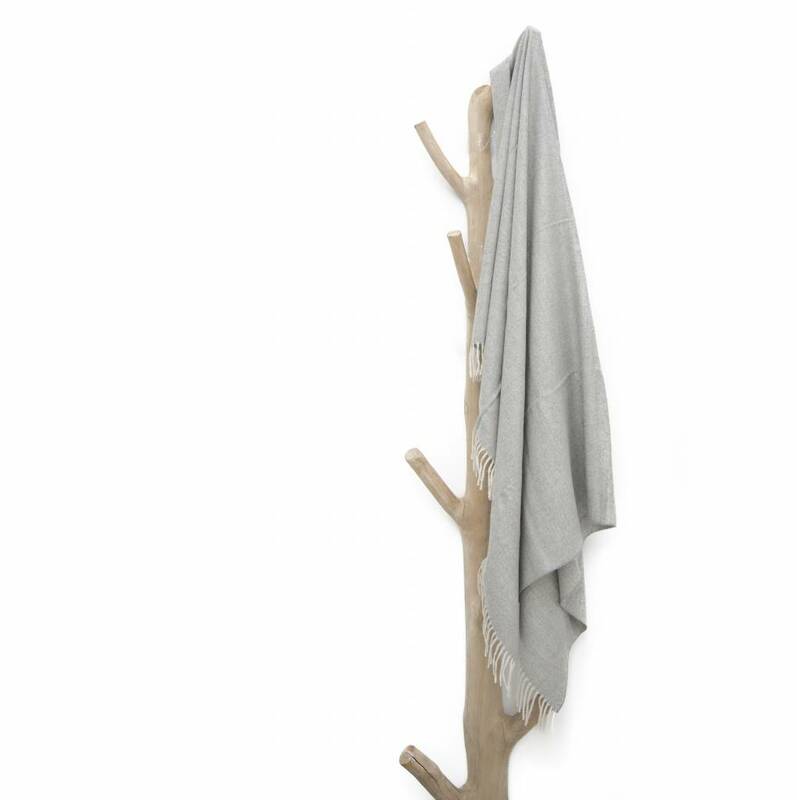 Luxurious throw made of 100% baby alpaca wool. A soft and warm throw for both indoors and outdoors. Animal friendly, fairtrade and hypoallergenic alpaca wool product. 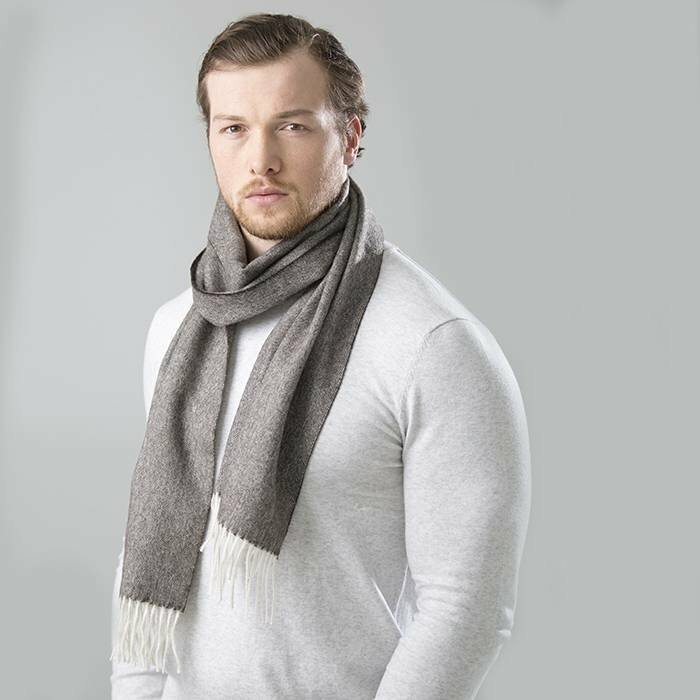 Incredibly stylish and elegant throw, made from high quality baby alpaca wool. 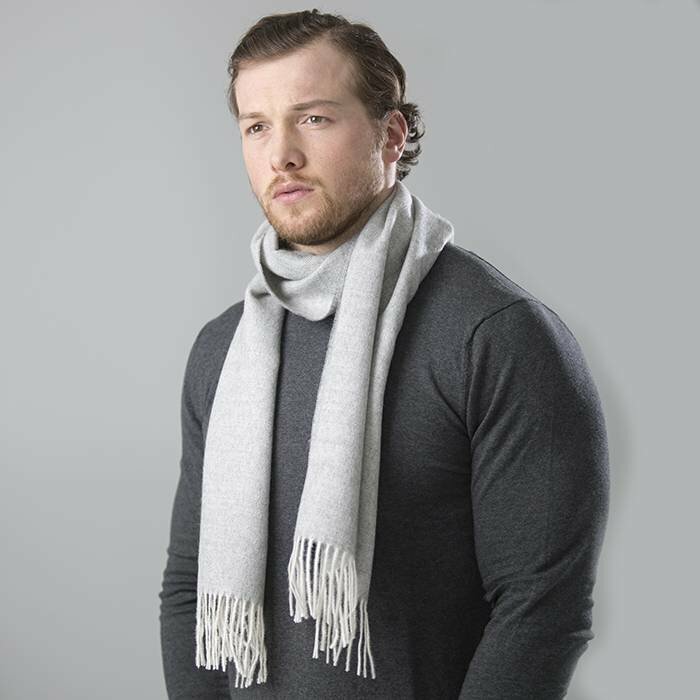 This incredibly soft throw is made of 100% premium baby alpaca wool. This is a great item to put on your bed or couch in the winter. It can also be used outside on those chilled summer evenings! Hypoallergenic, Animal Friendly, Sustainable & Fairtrade.